Does your kitchen or bedroom need updating? 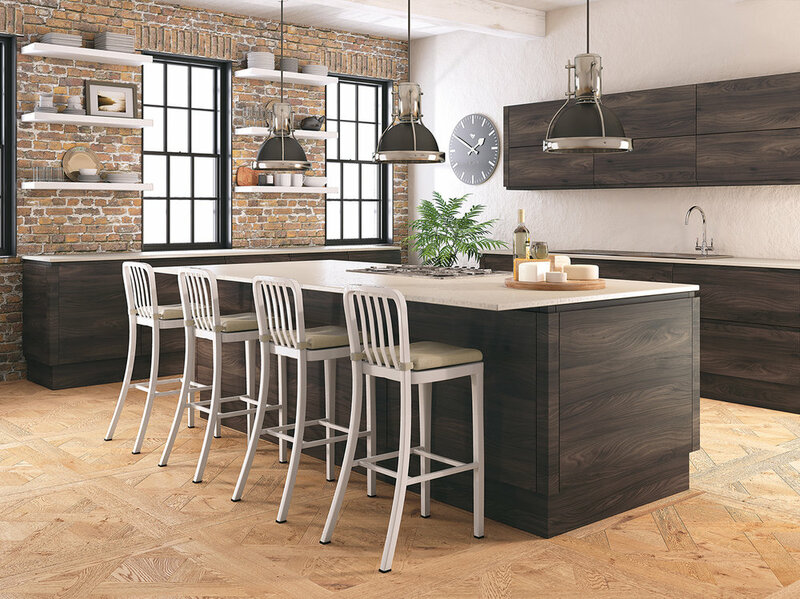 At Maple Leaf Kitchens & Bedrooms, we specialise in updating tired looking kitchens and bedrooms with a choice of over 700 styles, finishes and colours. Our made to measure combinations meet your requirements at an affordable price. 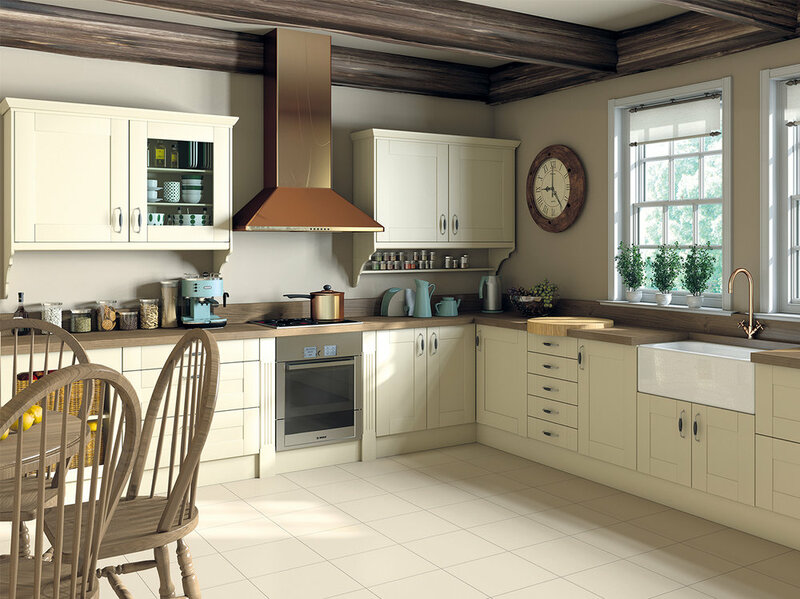 Changing you kitchen or bedroom doors is a cost effective way of achieving a whole new look without costing as much as a new one.